Sometimes users who have OpenOffice installed on their computers face a need to convert ODS to CSV in batch. CSV stands for Comma Separated Values, which is a format used to store tabular data. Of course, both, ODS and CSV have their pros and cons, but a major advantage of the latter over the former is compatibility with most spreadsheets and database management systems. ODS, in its turn, can only be viewed with the help of OpenOffice suite. The easiest and yet most efficient way to convert ODS into CSV format is use specialized software developed by various software development firms. The choice is great indeed: available are ODS CSV converter, ODS converter and excel converter. 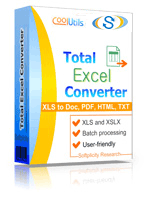 We suggest that you try Total Excel Converter by CoolUtils. 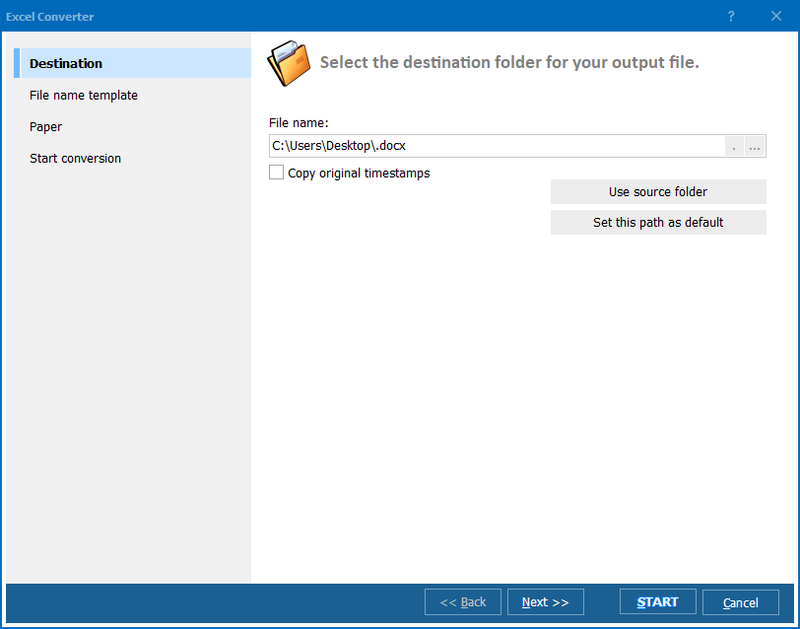 Even though its title says “Excel,” in fact this CoolUtils tool is a multipurpose batch ODS CSV converter that can be used to process numerous formats in batch. As such, Total Excel Converter is perfectly suited to process the following input formats: XLS, XLSX, XML, SQL, WK2, WKS, DBF, TEX and DIF. 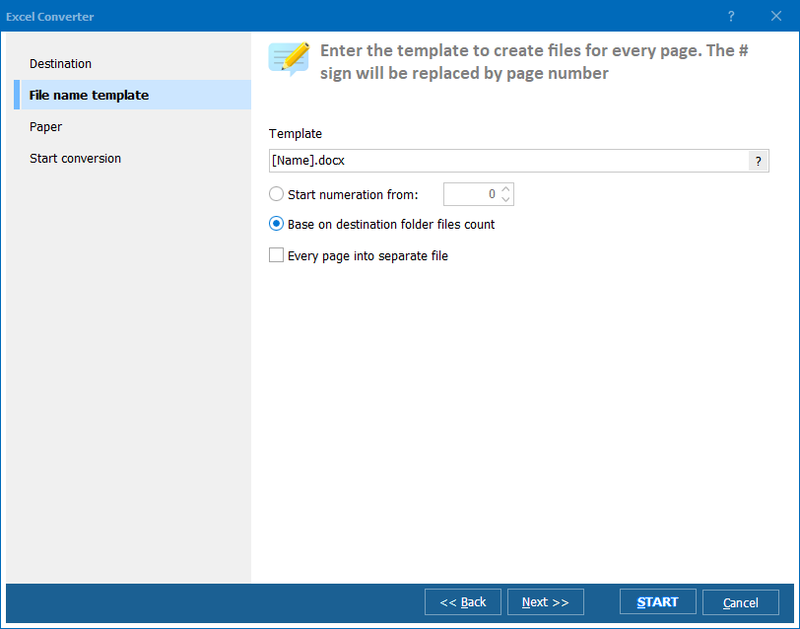 Target formats supported by CoolUtils converter are as follows: DOC, DOCX, HTML, Access, TXT, ODT, ODS, XML, SQL, CSV, Lotus, DBF, TEX, DIFF, and SYLK. User-friendly interface of Total Excel Converter means that this program can be mastered by advanced as well as beginning users. Free how-to articles are available on the official website of CoolUtils for those who wish to learn even more about file conversion. If you want to use Total Excel Converter for free, visit CoolUtils website and download a trial version of the converter. Use it for free for 30 days to decide whether it meets your requirements and expectations! Convert Excel 2003 XML files without any problems. How to open XLSX file without new Excel? Merge XLS into PDF. Save time, it's easy. Convert XLS to ODS via command line in three steps. Convert XLS to PDF via command line. Save time, it's easy. Get XLS Command Line Converter by Coolutils. Export Excel workbooks to HTML with comfort.